Estrogen is one of two vitally important hormones in women (the other being progesterone). It turns out that this hormone is not only responsible for a normal functioning of a woman’s body, but also for proper mental functioning. Estrogen is the primary hormone that helps a girl develop into an adult woman. This time period is known as puberty. After this period of a woman’s life, estrogen helps to regulate cholesterol levels, regulate mood, and protect bone health among other things. This hormone is produced in the ovaries, which are the main source of estrogen in a woman’s body. The adrenal glands, located near the top of the kidney, also produce estrogen but in significantly lesser amounts. Estrogen moves through the body via the circulation of blood, and is an acting agent in many areas of the body. The female body produces three different types of estrogen hormone: (1) estradiol – the predominant type during childbearing years, (2) estriol – produced during different phases of pregnancy, and (3) estrone – the lone type of estrogen produced after menopause, or when menstrual cycles stop. The timing of estrogen production is relative to a woman’s monthly menstrual cycle. 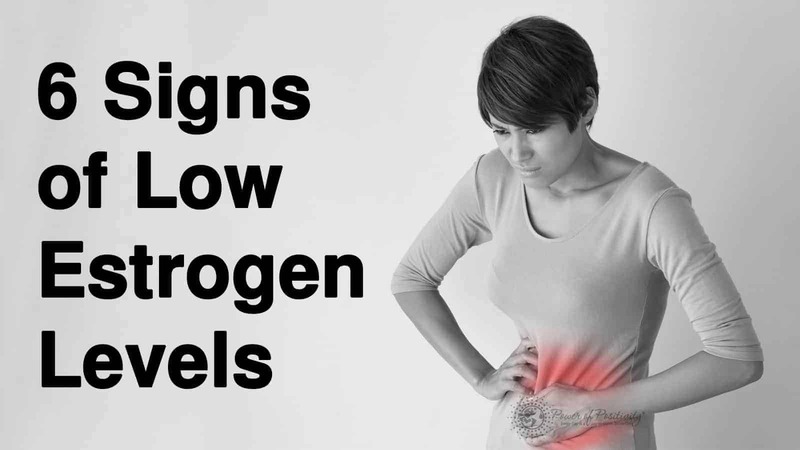 Estrogen levels peak during the mid-cycle phase, which produces ovulation. Following the ovulation phase, estrogen levels decline sharply. Throughout the rest of the month, estrogen levels gradually increase and then decrease. Medical professionals are clear about one thing: estrogen levels strongly affect a woman’s mood and emotional well-being. WebMD cites the fact that women are more susceptible to depression and anxiety during their estrogen-producing years than both men and postmenopausal women. Certain mood-related conditions occur only in women during this phase, which increases the likelihood that a woman will experience emotion-related distress during this phase of their life. Estrogen plays a role in a variety of medical conditions, including: Premenstrual Syndrome (PMS), Premenstrual Dysphoric Disorder (PMDD), Postpartum Depression, Perimenopausal Depression and Postmenopausal Depression. Subsequently, a variety of symptoms can arise from abnormal levels of estrogen. Another symptom that is worth mentioning is called a “menstrual migraine,” a severe headache that occurs shortly before a menstrual cycle due to a sudden drop in estrogen. Contrary to popular belief, certain actions can be taken to help balance out estrogen levels. Consuming high amounts of sugar can result in estrogen (and other hormonal) imbalances. Simply opting for diet soda instead of regular can help balance hormonal levels. 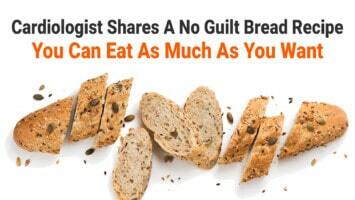 The ideal solution is changing to a diet that consists of lesser amounts of simple carbohydrates and more whole grains. Believe it or not, getting regular exercise can aid in correcting hormonal imbalances. Light to moderate exercise is healthy for hormone levels, and has been linked to decreased risk of developing breast cancer. For women with low levels of body fat (e.g. athletes), it may be worthwhile to consult a doctor for alternative estrogen therapies. Well, there are already a countless number of reasons not to smoke, but here’s another one. Smoking has been shown to suppress the endocrine system, which makes it more difficult to produce estrogen. How about going to the gym or heading out for a walk instead? It has been shown that women who drink more than two cups of coffee per day may have more estrogen than those who do not. To help reap the benefits of java on your estrogen levels, here are a couple tips: (1) drink coffee in moderation, no more than two cups, and (2) buy the organic variety to reduce the presence (if any) of pesticides or herbicides. Yes, this is an actual word…and it may be the most powerful “cure” for low estrogen levels. Phytoestrogens are essentially substitutes for the actual estrogen hormone. As such, they are terrific for reducing the symptoms associated with menopause or low estrogen. As an added benefit, consuming healthy foods are all one needs to get them. Here some foods high in phytoestrogens: flaxseed, fruits (apricots, cranberries, prunes), herbs (licorice, oregano, sage), legumes (pinto beans, peas), vegetables (broccoli, cauliflower), and whole grains.